Knockerball New Jersey AND Knockerball & More! Choose From 3 Ways To Play below! Come check out our one of a kind indoor facility Knockerball & More at the Jersey Shore! 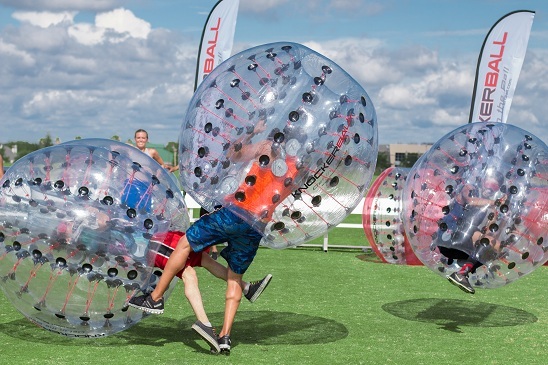 Play hilarious group games like Bubble Soccer, Human Foosball, Hungry Hungry Humans, Dodgeball, Laser Tag, NERF Wars and more! Book your next birthday party, company event or try some drop-in options as well! Click below for more info on having your next party at Knockerball & More! 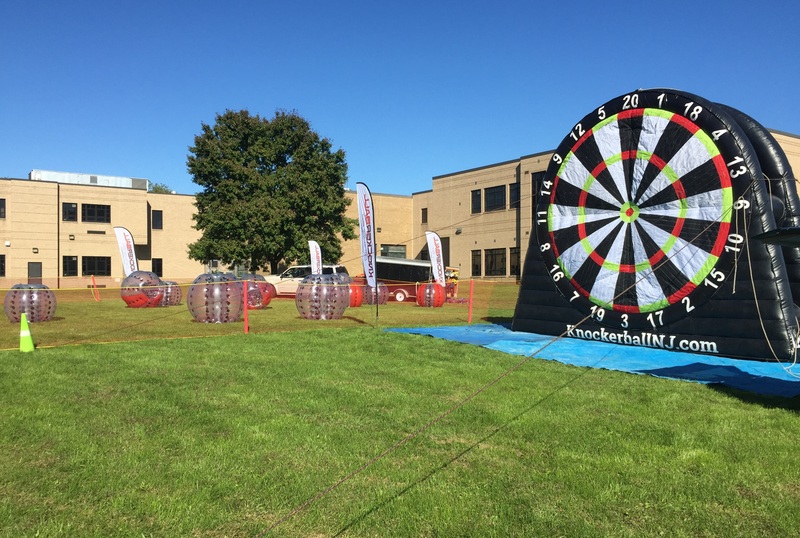 Knockerball and Foot Darts are both available for mobile rentals right in your backyard. We deliver, setup, referee and break down the equipment adding nonstop laughs to any group gathering! 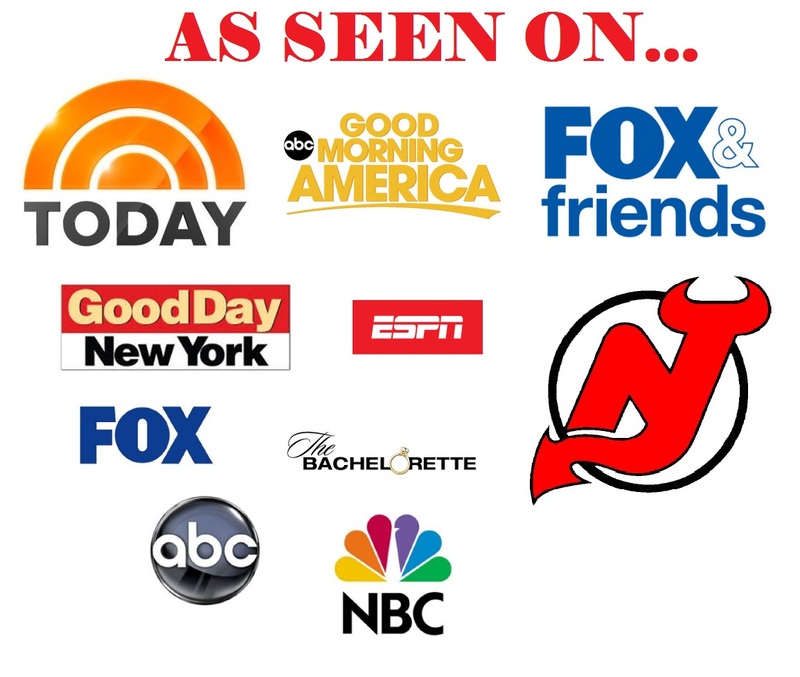 Our main service area is Central New Jersey, but we can travel to other locations including New York as well depending on availability. (additional travel fee required). Click below for more information on mobile options! BRING US TO YOUR NEXT BIG EVENT! Knockerball is a draw for any large event with lots of kids but adults love to try it as well. We have 3 different size balls for ages 3 and up so everyone at your event can give it a try! Click below for more info on adding Knockerball to your next large event! CLICK TO COME TO US! CLICK TO BRING THEM TO YOU! CLICK FOR A BIG EVENT! All Participants must have a completed waiver in our system prior to your rental.